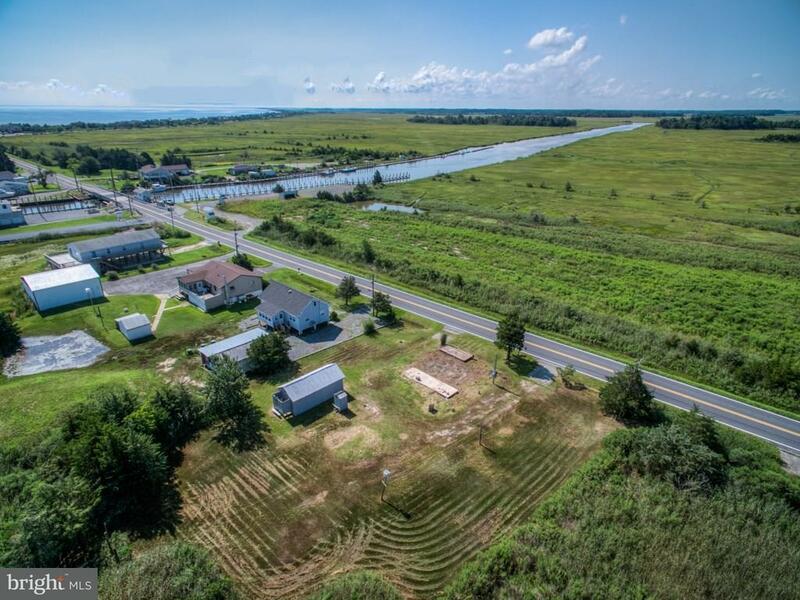 Build your Coastal Dream home here! 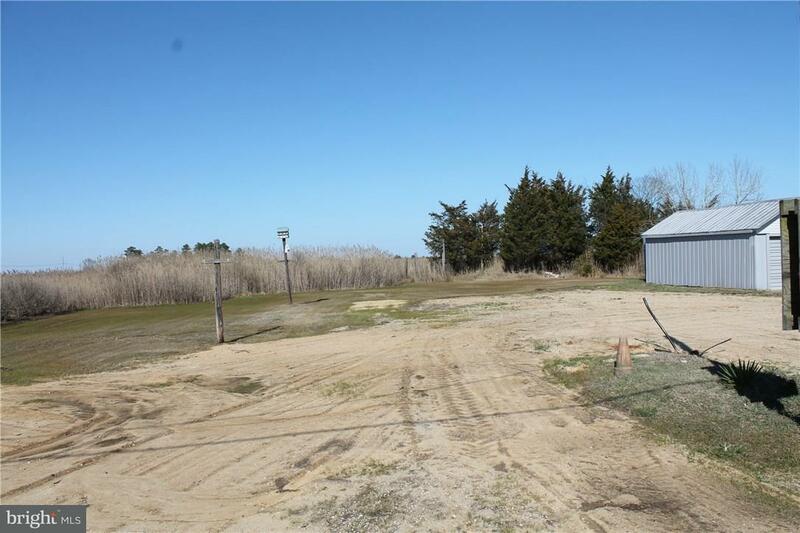 Large Lot at Slaughter Beach. Septic Approval on file. 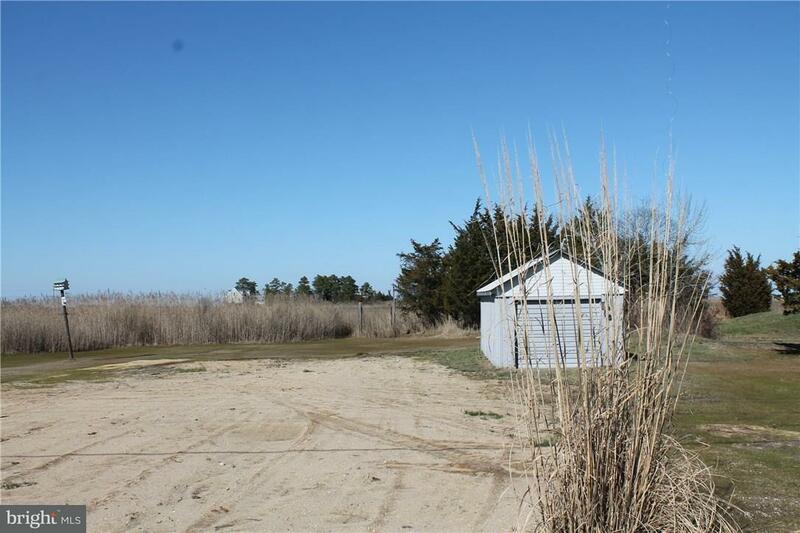 This property is a double lot in and would support a large home with phenomenal views of the bay, river and marshlands. Minutes from route 1, Milford and the new BayHealth Campus. 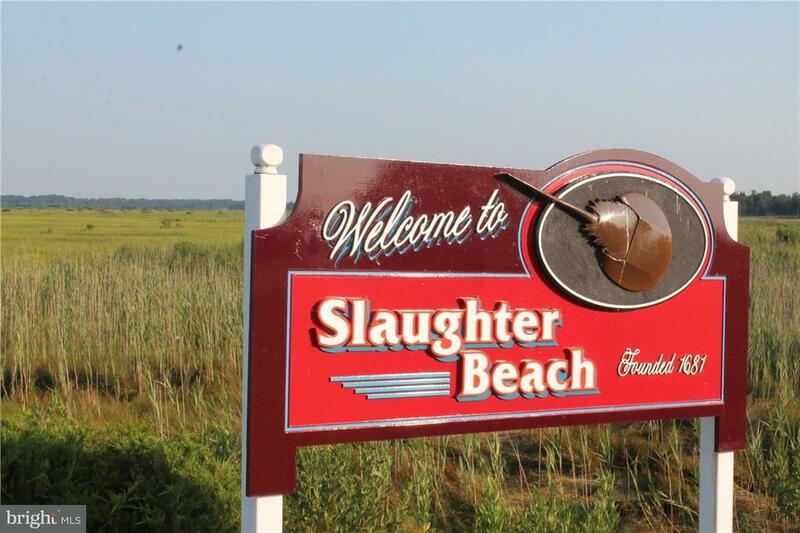 Slaughter beach is an natural treasure area on the coast where shorebirds flock, bay breezes greet you and coastal beauty is everywhere you turn. Brand new boat launch is 2 minutes away, available docks for rent are a short walk away. Boaters, anglers, nature lovers, bird watchers you name it... time stands still here. Small garage on site for storage.